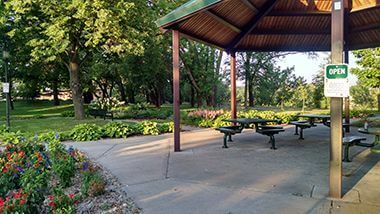 Gluek Park	Site of the former Gluek Brewery and mansion, the park features a picnic shelter and two river overlooks. 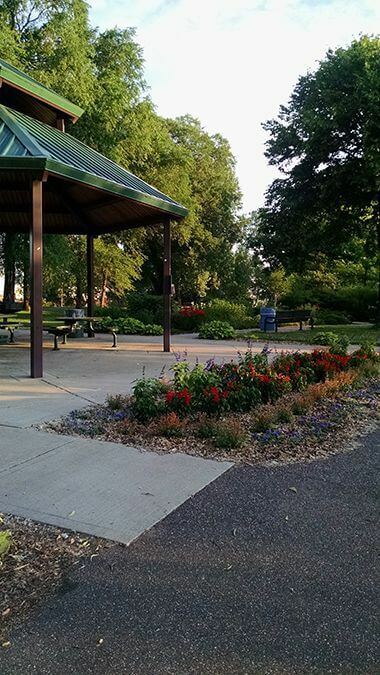 Name: The park was named for the Gluek Brewery and Gluek Mansion that once occupied the site. The Gluek Brewery was established in 1857. The name was officially adopted in 1995. The land for the park was purchased by the park board in 1978, eight years after the Gluek Brewery was demolished. The land was purchased with money provided by the Legislative Commission on Minnesota Resources, which allocated money from proceeds of the Minnesota Lottery. 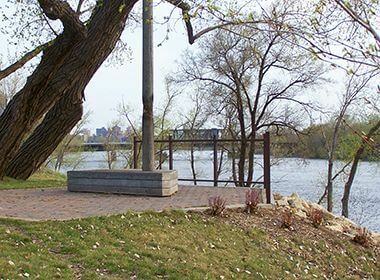 The first improvements to the park, including a playground, picnic area and river overlook, were completed in 1988. The park was closed in 2004 due to concerns over contaminated soil from long industrial use. 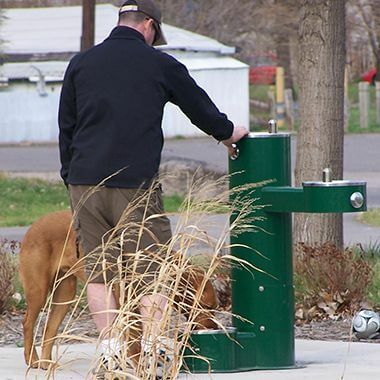 Following remediation work by the U.S. Environmental Protection Agency, the park officially reopened in 2008 with new paths, river overlook, picnic shelter, drinking fountain and landscaping. 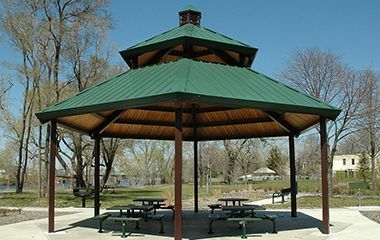 Host an event at the park. Take in the beauty of the Mississippi River from the two outlooks. Enjoy a picnic with friends and family - the shelter can host up to 50 people. 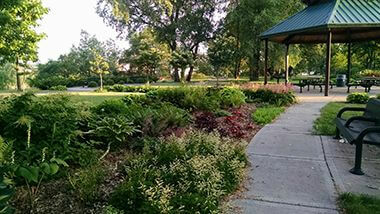 Stay active on the park's new walking paths.